Joan joined our team in 2009. 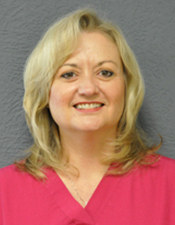 She received her Bachelor of Science in Dental Hygiene from the University of TN in 1983 and most recently gained her certification in Dentomandibular Sensorimotor Rehabilitation Therapy with the Trudenta program. She has been practicing in the Roanoke Valley since 1989. She loves her job and she is great with our patients. Joan resides in Botetourt Co with her husband Doug and their 2 daughters Samantha and Brooke. She enjoys spending time with her family when she is not working. Annie joined our team in February 2012. 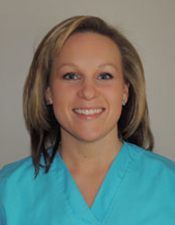 She attended Roanoke College and graduated from Virginia Western's Dental Hygiene Program in May of 2011. Annie resides in Franklin County and enjoys the outdoors, running, kayaking and hiking. She also enjoys reading, spending time with her family and attending Faith Fellowship Church. 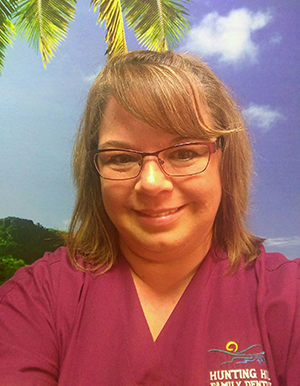 Chasity graduated from Wytheville Community College in 1998 with a degree in Dental Hygiene. She resides in Rural Retreat with her son Dusty. 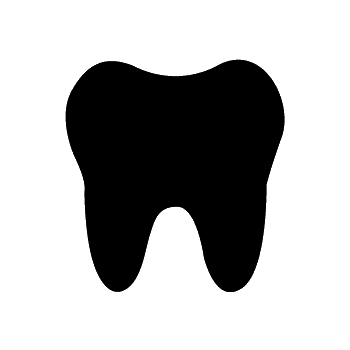 In her spare time Chasity enjoys spending time with her son along with kayaking and swimming. 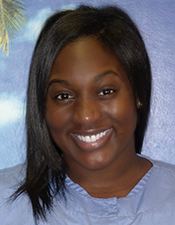 Bria received her bachelors of science in Dental Hygiene from East Tennessee State University in the spring of 2017. She loves her job as a hygienist. Her goal is to eventually further her career and enroll into dental school to become a dentist. Family is everything to her she has 3 sisters, 4 brothers, 1 niece, 2 nephews and a dog nephew named Zeus.